HAPPY FREE SHIPPING DAY! 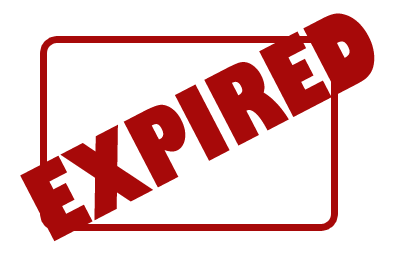 If you're like me you are still looking for those last minute Christmas gifts, so hurry and finish up your shopping today. 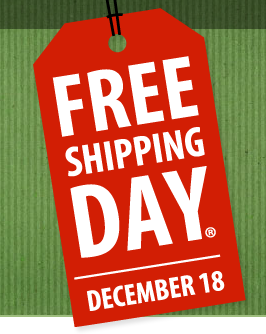 Check out all 934 retailers participating in todays free shipping day. No minimum and delivery by Christmas Eve. PINCHme is an awesome site, you can try new products for free and they have brand new products for you to try. Just sign up for an account and request the two product samples you would like to try. Then they will ship it to your home. 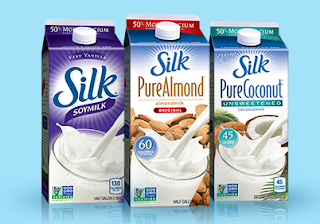 Enter now for your chance to win a Keurig for you and a friend! Make sure to share, share, share. The more you share, the more chances you get to win! 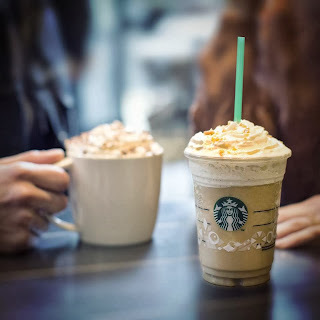 Check out Starbuck's current deal. You can save 25% on Starbucks Christmas Blend now through Sunday. Offer includes: 1 lb whole bean, 12 ct k-cup pack, Verismo and Starbucks Via. Offer available in stores or online. Check out this freebie from Melitta. 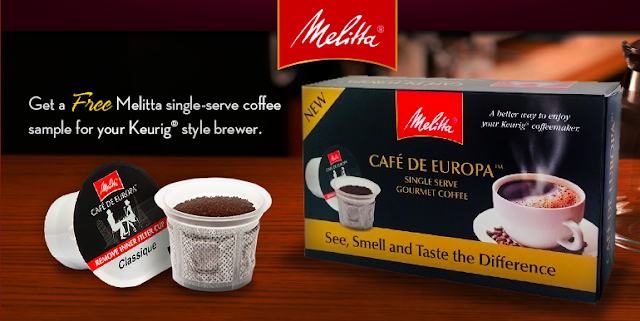 Score a free sample of Melitta coffee k-cups. Sorry for my absence. I got into an accident the weekend before Thanksgiving and have been recuperating ever since. But I have a deal for you thanks to my friend Mark! 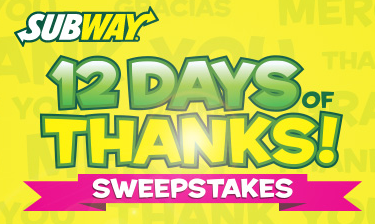 At Subway its Customer Appreciation Month! For $2 you can get a 6" cold cut or meatball marinara combo. 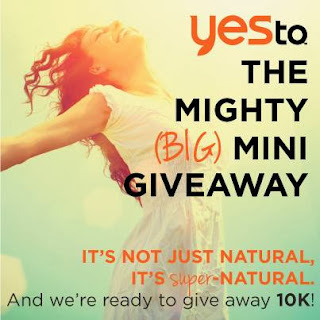 Yes To Carrots is giving away 10,000 of our favorite goodies! A winner every minute. 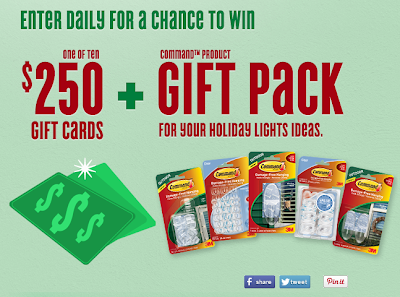 1,440 prizes every day. Merry Minutes of Winning is back! You can enter up to 5 times daily! Costs 3 points per entry. You must have a MyCoke Rewards account to enter. One grand prize winner will receive an iPad mini + a $500 ISOTONER shopping spree. 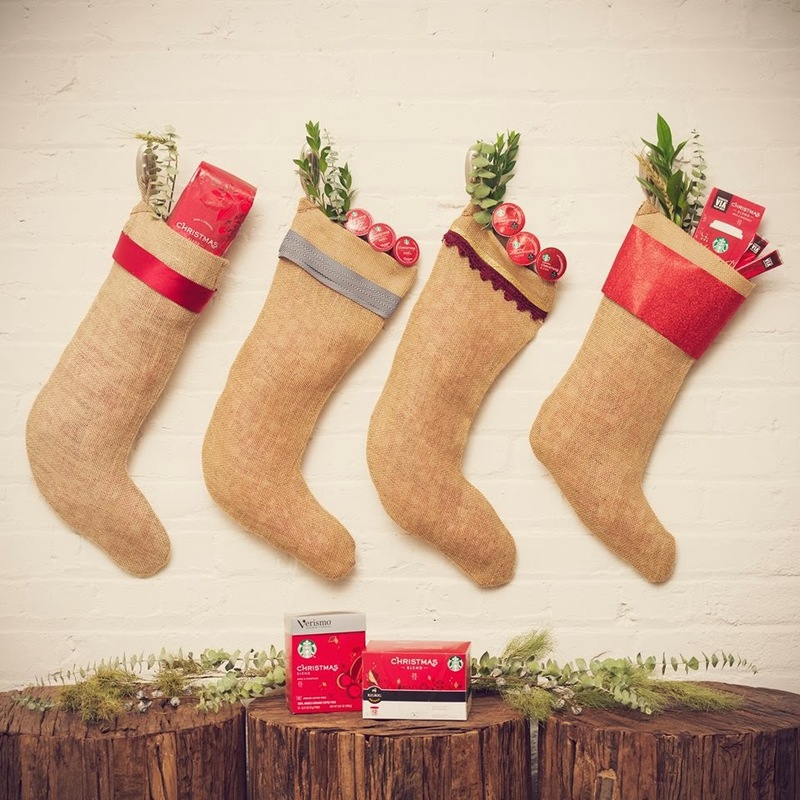 Ten (10) runners up will get $25 gift card good towards any ISOTONER product! *You can only enter once. Enter to win a $250 gift card from Whole Foods Markets for your holiday meal. 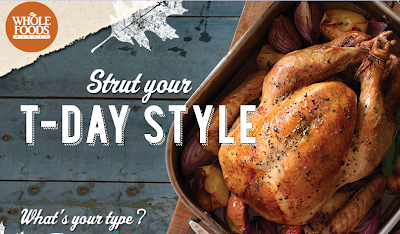 You first take a quick quiz to see what your Thanksgiving style is. Good Luck! Starting today, everyday until November 17 from 2-5PM if you buy one Starbucks Holiday Beverage you will get one free! Happy Giving! Are you a Best Buy Elite member? You can get early online access! 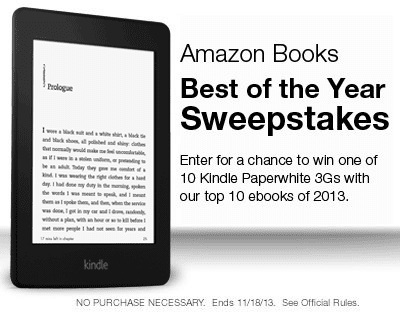 Enter the Amazon Books Best of the Year sweepstakes to win one of ten Kindle Paperwhite 3Gs with their top ten ebooks of 2013! Good Luck! Yessss! 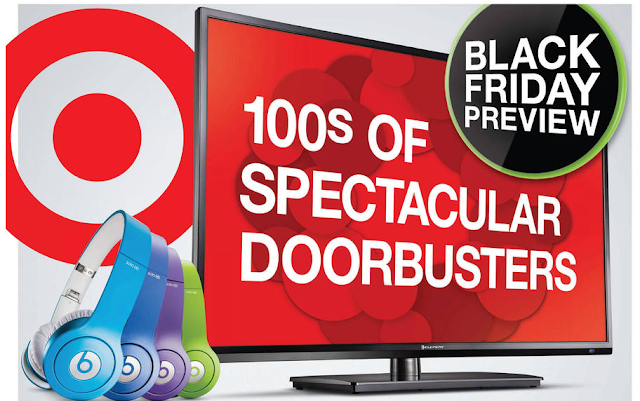 Target's Black Friday deals have been leaked! Every week Amazon will be showcasing new deals. 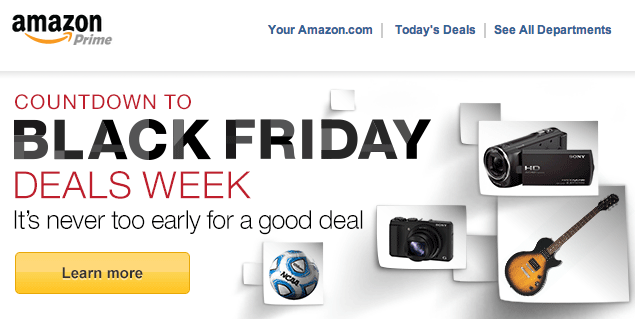 Don't worry they know that black friday isn't till the day after Thanksgiving, they just wanted to celebrate early. 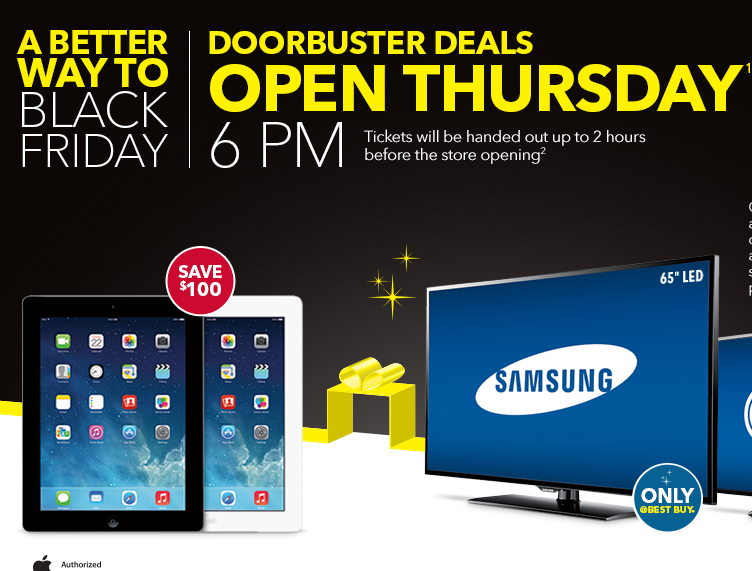 So check it out all day every day for new deals! He's done it before and he did it again, Jake Foushee killed it in this video of voice impressions of some of our favorite characters. 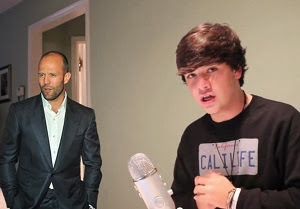 For more videos check out his Youtube channel or the channel this video is on, Our Pizza Gang. Win one of 1,000,000 prizes thanks to Lunchables! 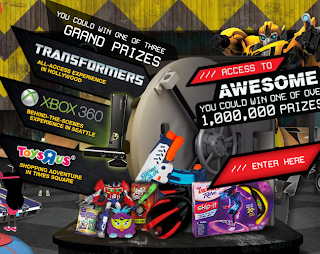 Three (3) Grand Prizes: Winner's choice of any one of the following experiences: TRANSFORMERS All-Access Hollywood Experience or Toys"R"Us New York Shopping Adventure or XBOX All-Access Experience. Twenty eight thousand (28,000) First Prizes/ARVs:First Prizes available while supplies noted last: one toy or game from Hasbro or Xbox from the following toys/games available: (4,000) NERF SUPER SOAKER Switch Shot/$29.99; (6,000) TRANSFORMERS Prime Voyager Beast Hunters Class Figure (or other Transformers prize)/$19.99; (8,000) FURBY Party Rockers/$24.99; (1,500) TWISTER Skip It Game/$19.99; or (3000) Kinect Ultimate Sports Kinect for Xbox 360 Game/$39.99. (4,000) NERF Firevision Football/$19.99; (1,500) JENGA Boom game/$17.99. Prize awarded will be based on winner's preferences selected at the time of registration and availability. One million (1,000,000) Second Prizes/ARVs: Second Prizes : winner's choice of one TV show video download from the Hub Television Networks from the following two options: (250,000) MY LITTLE PONY or (250,000) TRANSFORMERS Beast Hunters. ARV: $2.99. Second Prizes, while supplies noted last : winner's choice of one TV show video download from the Hub Television Networks from the following two options: (250,000) MY LITTLE PONY (different episode from first offering) or (250,000) TRANSFORMERS Beast Hunters (different episode from first offering). ARV: $2.99. 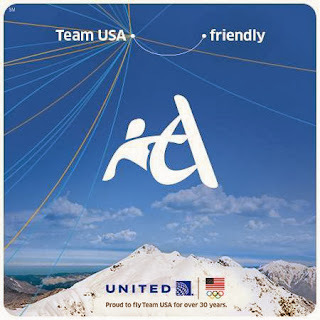 Enter to win a trip to the 2014 Olympic Winter Games for you and one guest! Enter Daily! One (1) Grand Prize: An eight (8) day/seven (7) night trip for winner and one (1) guest to Sochi, a city in Krasnodar Krai, Russia during the Sochi 2014 Olympic Winter Games. Trip package includes roundtrip economy air transportation on United Airlines or Star Alliance partner for two (2) from a major U.S. commercial airport nearest winner’s home (determined by Sponsor in its sole discretion) to Krasnodar Krai, Russia; seven (7) nights standard accommodations at a hotel to be determined by the Sponsor (single room, double occupancy); two (2) tickets to the Opening Ceremony, Women’s Ice Hockey (USA vs. Finland), Men’s 5,000 m Speed Skating, Snowboard (Women’s slope style); roundtrip ground transportation to and from the destination airport, hotel and events, $500 spending money awarded in the form of a check payable to winner. The grand prize of the Hotel and Ticket package will be provided by CoSport, the Official Hospitality Supplier for the Sochi 2014 Olympic Winter Games. 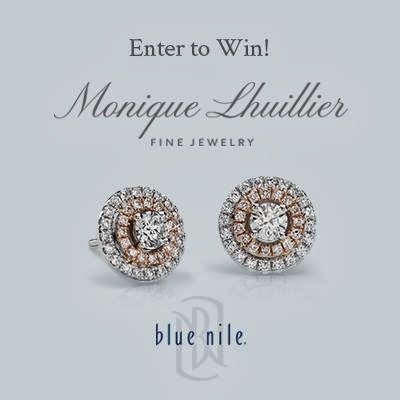 Today's your last chance to win a pair of Monique Lhuiller earrings from Blue Nile. Good Luck! 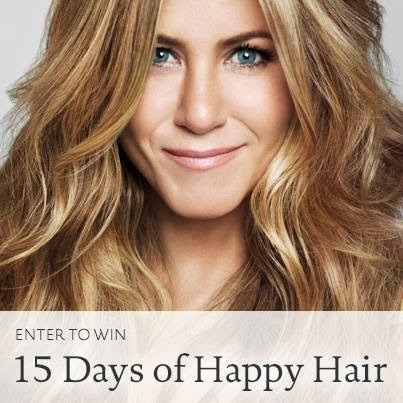 Living Proof is giving away goodies every day for 15 days. You’ll get more chances to win when your friends enter too so make sure to share after you've entered the giveaway. 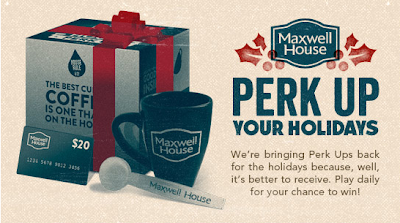 Everyday you can enter the Maxwell House Perk Up Your Holidays giveaway. You can play daily to win a Perk Up Pack. 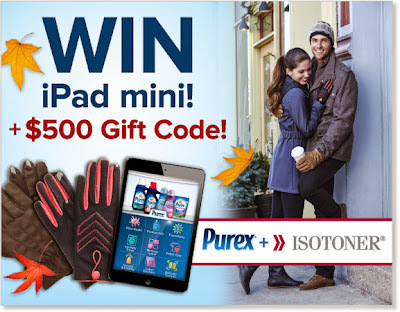 Enter Daily! Each Perk Up Pack has a classic blue Maxwell House mug, one coffee scoop, and a $20 gift card. 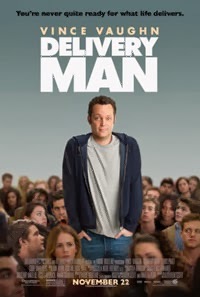 See an advanced screening of Delivery Man on November 6th. They currently have screenings available in Arizona, California, Colorado, Connecticut, Florida, Georgia, Hawaii, Illinois, Indiana, Kentucky, Louisiana, Massachusetts, Michigan, Minnesota, Missouri, Nevada, New York, North Carolina, Ohio, Oklahoma, Oregon, Pennsylvania, Tennessee, Texas, Utah, Virginia, and Washington. 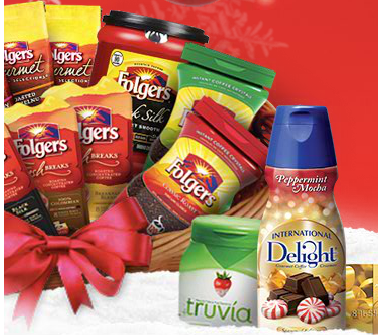 Check out Folgers Back to Holidays Home giveaway. Every week they have new prizes. Enter daily to win! 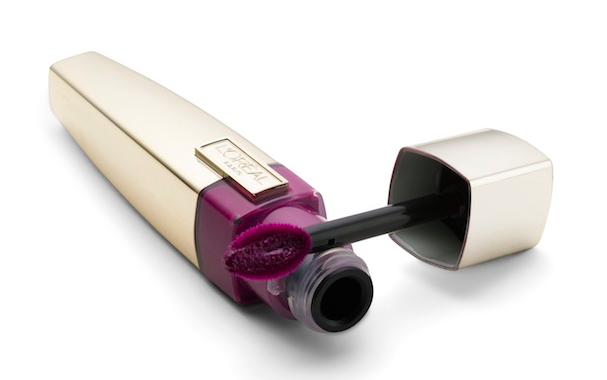 Enter to win one of 500 L'Oréal Paris Lip Stain thanks to Glamour Magazine. Just submit your info in the giveaway. Good Luck! 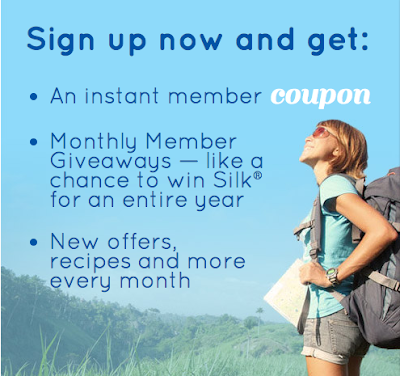 Sign up for silk membership and enter to win a free Silk product. Every month their will be a new winner! Once you sign up all you have to do is go to the member perks section and answer the survey.